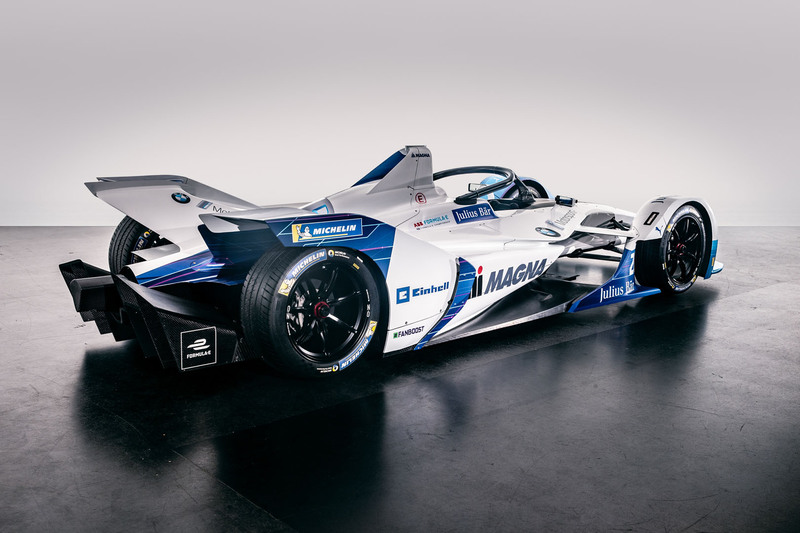 Last year BMW unveiled that it was entering into the quickly growing world of Formula E as a works team. 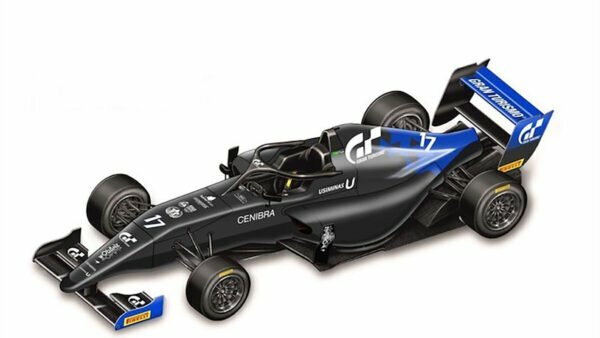 Now we have a better idea just how its new car will look when it takes to the starting grid. 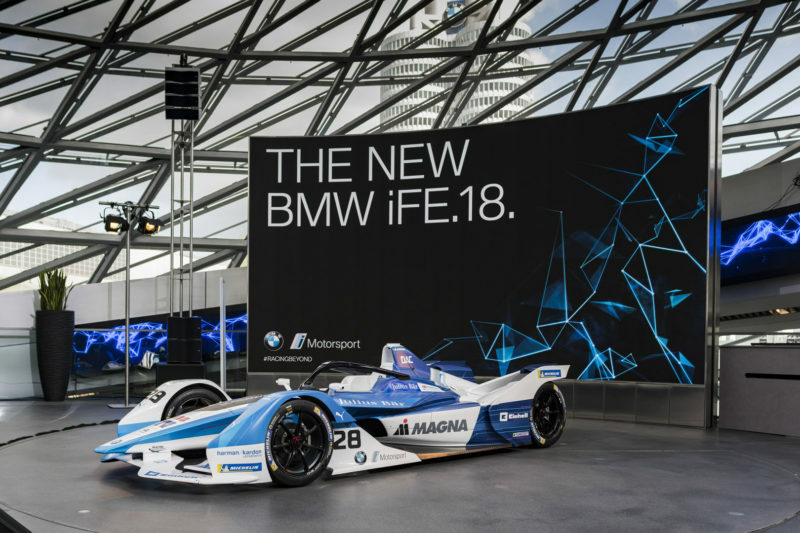 The new car, which BMW calls the iFE.18, uses all the company’s latest EV tech. 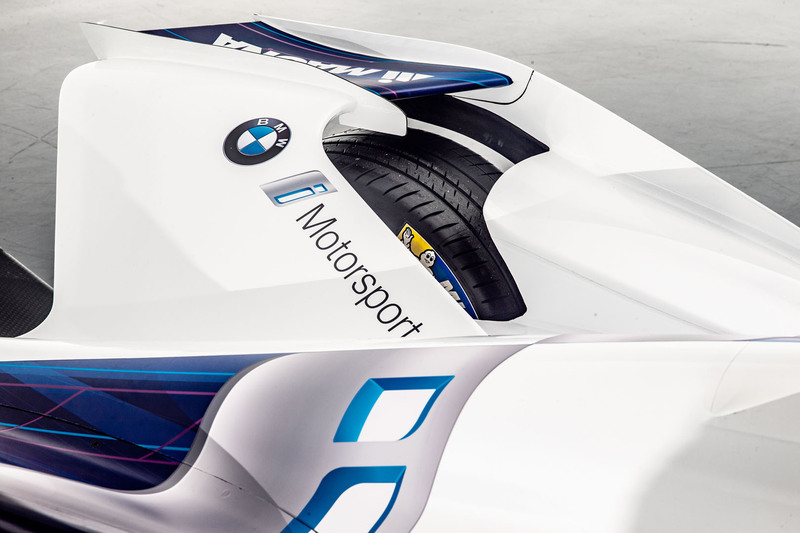 It also shares many components with BMW’s road-going EVs as well. This includes several driveline components found on the i3. Unfortunately, BMW is keeping the specifics under wraps. However, looking at this season’s rules, we can make a few guesses. The power output is probably right at 250kW (about 335hp). It also comes with a power boost, or Mario Kart mode, that adds an additional 25kW (33hp) of power. 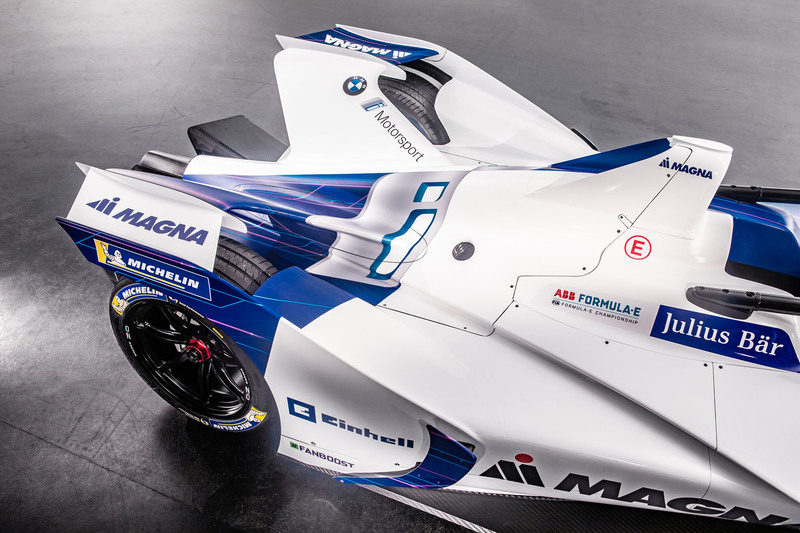 According to Formula E, cars that conform to this spec will rocket to 60 in just 2.8 seconds. 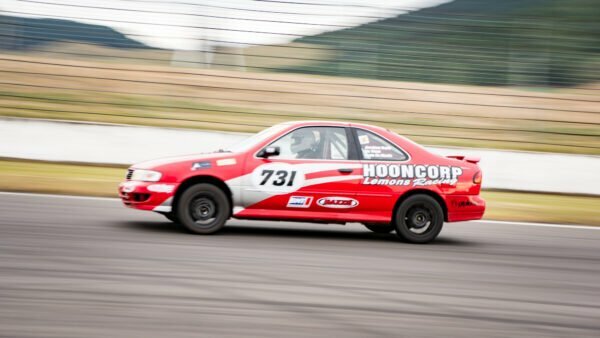 They’ll also have a top speed around 170mph. 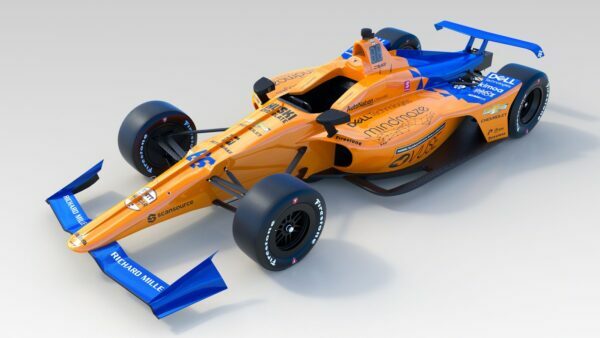 For the batteries, they come from McLaren Applied Technologies. They’re different than previous years too. 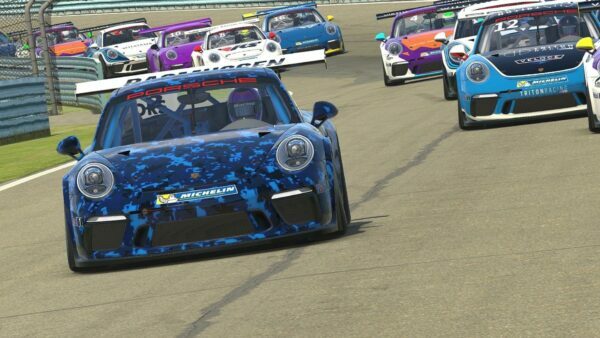 This is thanks to a new rule this season: no more mid-race car swaps. 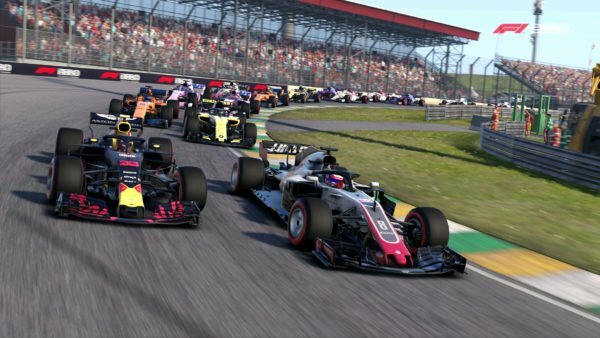 This means cars will need to complete the race on a single charge. The best part of the iFE.18 though is its looks. It fully embraces the Gen 2 aero package and fits its futuristic look. It even manages to make the safety halo look rather good, unlike its F1 counterparts. 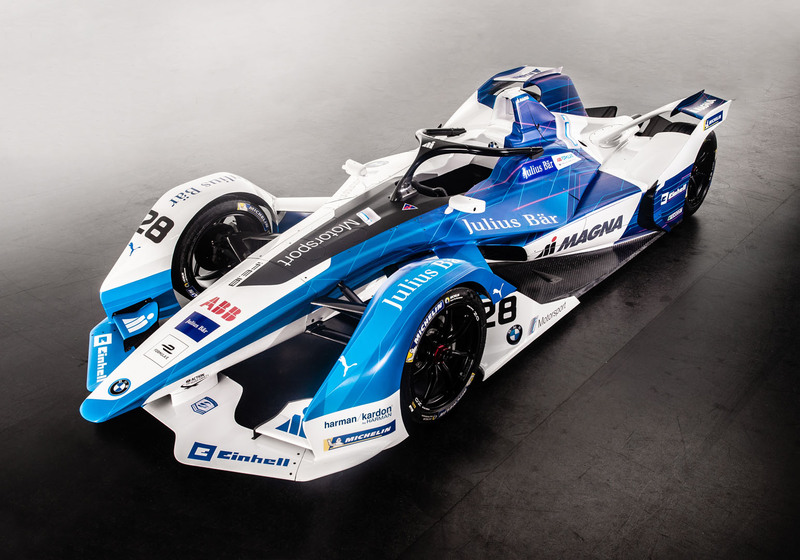 Along with the car, BMW also introduced its drivers. Taking the wheel of the iFE.18 is Antonio Felix da Costa and Alexander Sims. 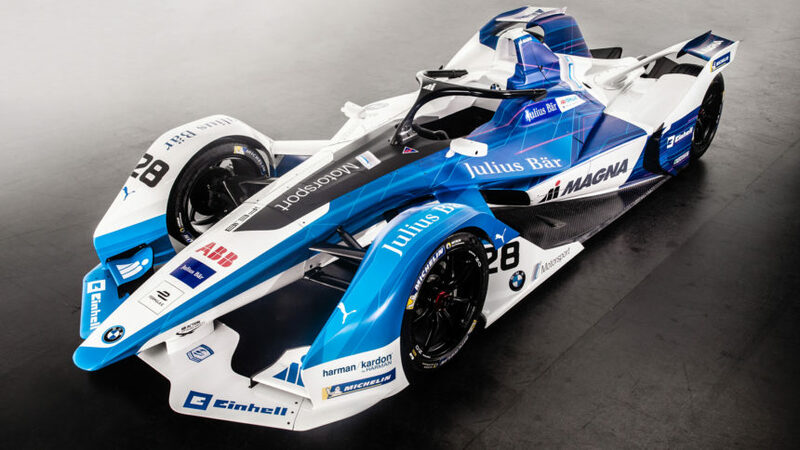 Felix da Costa already has a few seasons of Formula E under his belt. Until this year he drove for Team Aguri and BMW’s partner Andretti Autosport. Unfortunately, his luck hasn’t been the best. 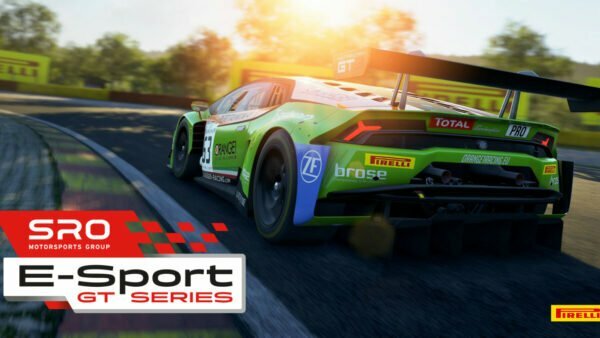 Over the course of four seasons, he has just one podium finish. Sims, on the other hand, is a newcomer to the sport. He started last year as a development driver but didn’t get a shot to race. However, he’s no stranger to race cars. He kicked off his career in 2006 driving in Formula Renault. Since then, he’s worked his way up through various series. Both drivers will need some luck this year. 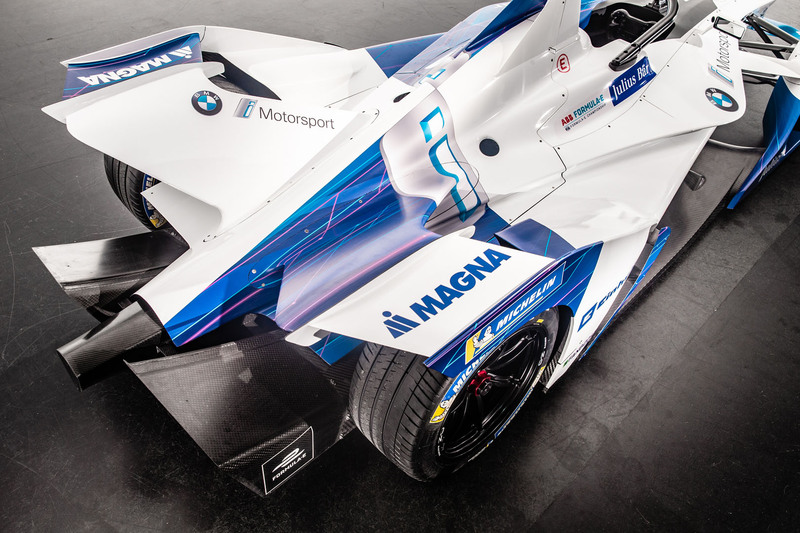 While BMW is serious about its entry to Formula E, it’s a crowded series now. 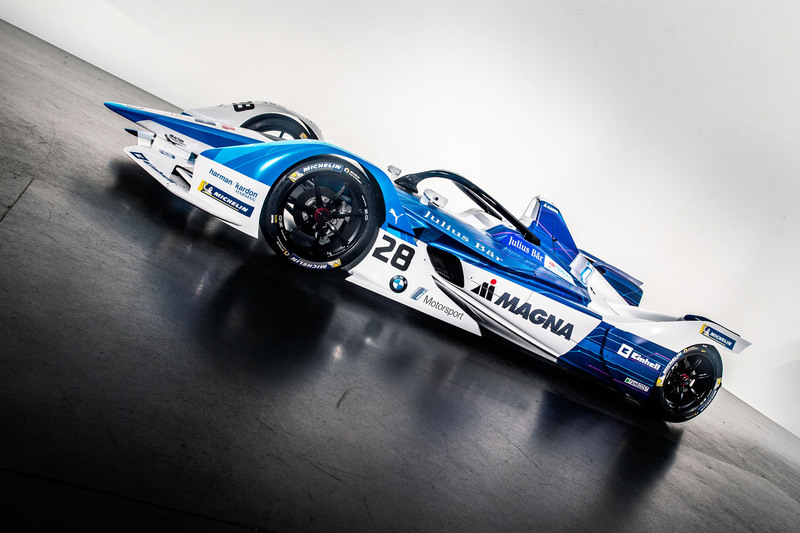 We will see teams from Audi, Jaguar, Renault, and Nio all on the starting grid. Nissan and Mercedes are close to entering as well. 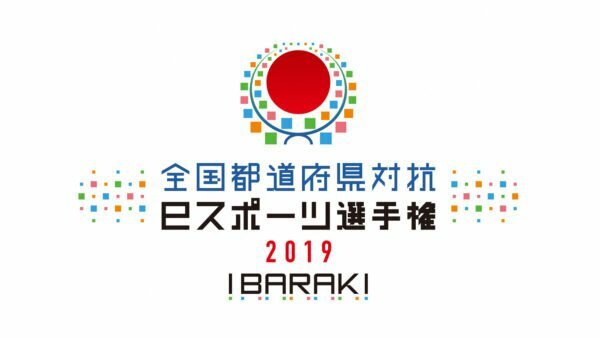 The start to the 2018/2019 season kicks off December 15 in Ad Diriyah, Saudi Arabia.